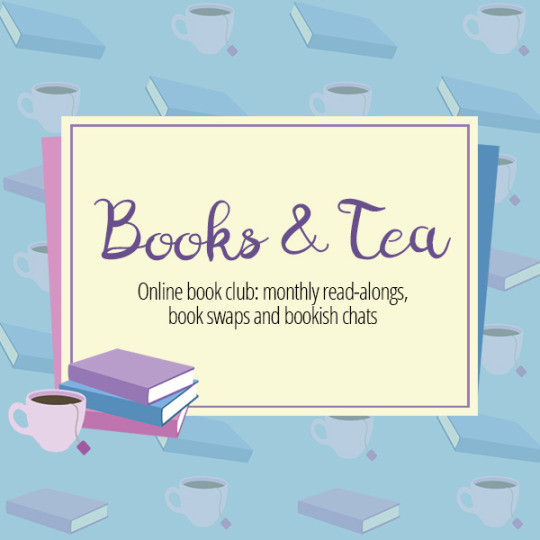 Its time for our monthly check-in with what we’re doing over at Books and Tea – for more overall information on my Book Club check out this post! ForApril we have two lil events happening, keep reading to find out more. 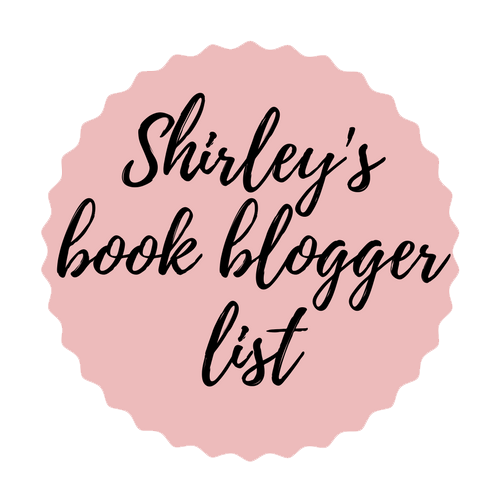 Its time for our monthly check-in with what we’re doing over at Books and Tea – for more overall information on my Book Club check out this post! For March we have 1 SFF read-along happening, keep reading to find out more. Hey thanks for stopping by today as I get to give a more in depth introduction to Blogs and Tea! Allie, Jenny, and myself (plus all the other staff at Books and Tea) have worked really hard the past three years on making Books and Tea what it is and with its growth we’ve chosen to expand to a secondary server just for bloggers or those wanting to start blogging. 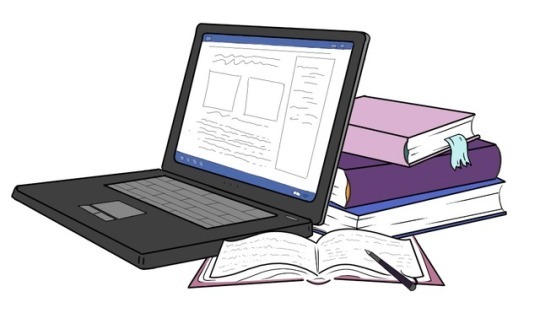 Keep reading to find out how the new server – Blogs and Tea – came into existence and what it has to offer or click here to join. 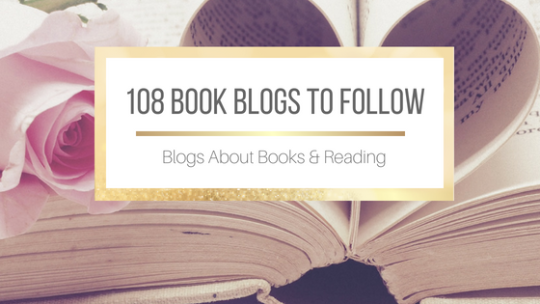 Books and Tea Book Club | Want to know more? I’m creating this post to give an updated overview of what my book club – Books and Tea – has to offer. This’ll also indicate the full years read-along themes and any changes we’ve made since I last made this post in 2018.Anyone who is 18 or older is welcome to join, just click here.